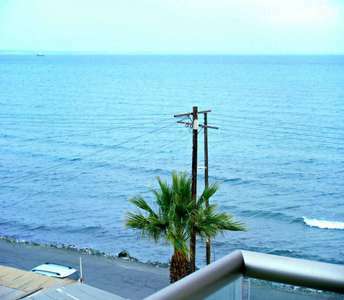 Exceptional waterfront studio apartment for sale in Larnaca! 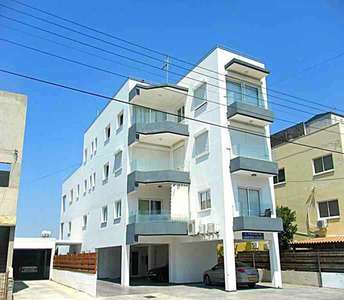 This seafront studio property in Cyprus is part of a five-storey building, which is located by the renowned Mackenzie beach in Larnaca. The apartment in Cyprus has sea view. With breathtaking mountain views, this classic Cyprus property is for sale in Vavla, which is one of the picturesque villages of Larnaca on the island of Aphrodite. The house for sale in Cyprus has swimming pool and is for sale fully furnished. This apartment for sale in Larnaca comes furnished and with title deed, elements with which make the property in Larnaca attractive and ideal for anyone looking to buy a city centre property in Larnaca. 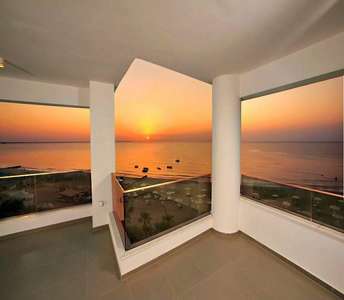 Buy sea view apartment in Larnaca and do the right choice of real estate investment. 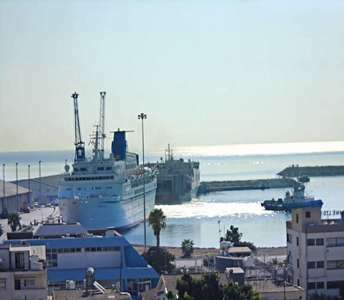 There is no better choice to invest in a seaside property in Cyprus real estate market rather than this seaside flat for sale in Larnaca which is a unique opportunity for an investment in Cyprus, suitable for a permanent residence or a holiday apartment in Larnaca. 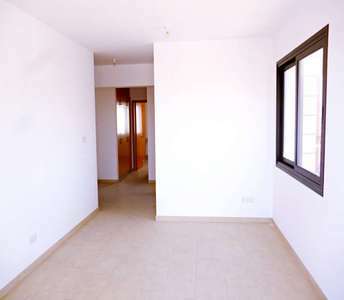 The property in Larnaca it provides quick access to all the services that will make your daily living very easy, making this apartment for sale in Larnaca an ideal choice for those seeking to buy an apartment in Cyprus. Designed to utmost detail, this apartment enjoys three real estate advantages: An excellent location, an impeccable architecture, and an immaculate design. The property is for sale in Larnaca in the area of Vergina, perfect for anyone looking to buy apartment in Cyprus. The coastal properties for sale in Cyprus can easily meet all the tastes and all the different needs of any family or any individual who is interested to buy a beachside house in Larnaca. 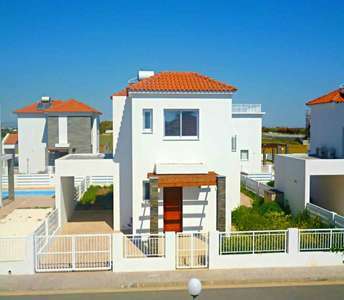 The beach houses for sale in Larnaca are 100m. from the sea. 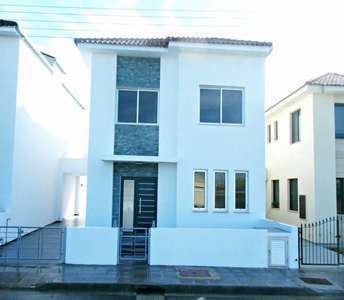 If you decide to buy property in Larnaca, this home is opt. to invest in permanent residency or a holiday home in Cyprus. This house for sale in Cyprus has 5 bedrooms and is one of the best choices in Larnaca regarding the price.